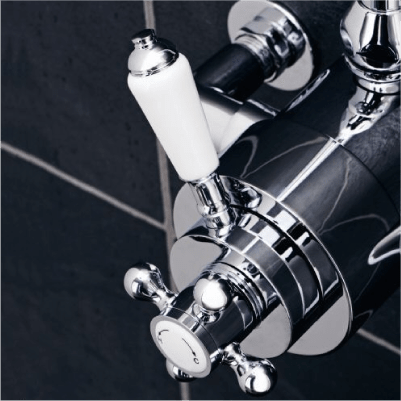 Explore an outstanding range of premium quality shower valves from Hudson Reed USA. Each of our shower valves are made from solid brass to ensure immense durability. We offer both modern and traditional thermostatic valve cartridges to suit any style. Each of our concealed and exposed shower valves deliver smooth water temperature control. Certain models are designed to complete specific shower systems or faucets. 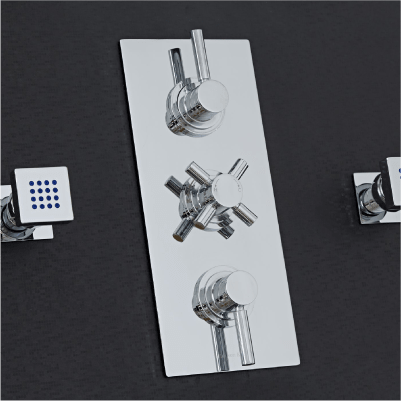 For a streamlined bathroom look, concealed shower valves are the ideal option. Exposed shower valves are preferred in more traditional bathroom spaces. You also have a choice between one, two and three outlet shower valves. 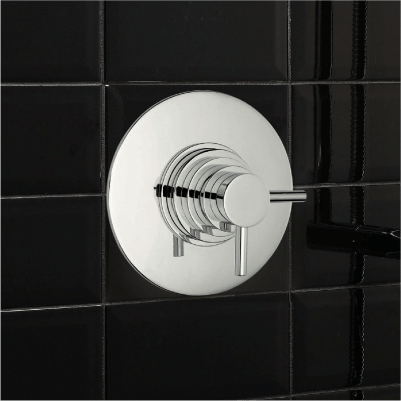 One outlet valves deliver water to a single outlet such as a fixed shower head. Two outlet shower valves provide a flow to a pair of outlets like a shower head and body jets. Three outlet valves deliver water to three outlets, such as a shower head, handset and body jets. 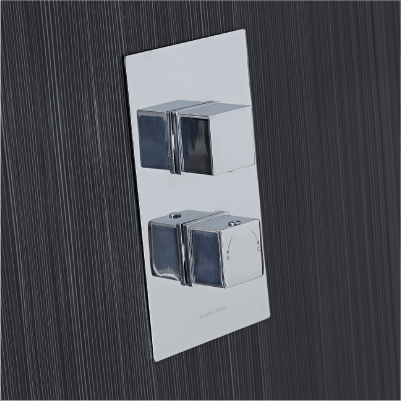 Shop an outstanding selection of luxury shower valves online from Hudson Reed USA.